If you think about UPI transfer of money, then the Mobikwik UPI Offer is the best platform among all UPI money transfer method. 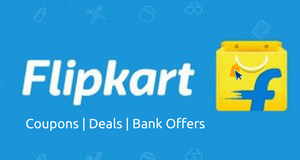 You will get upto Rs.1500 cashback in your bank account. Use Mobikwik UPI offers for the cashless transaction. 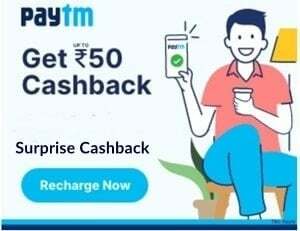 You will get upto Rs.1500 Cashback. Now, it’s the time to go cashless any offline or online stores. Use UPI on these stores either it is offline or it is online and gets cashback. You can use Mobikwik for this UPI transaction to get the maximum amount of cashback. By using this Mobikwik UPI offer you will get upto Rs.1500 cashback into your bank account. Now Sign-in for registered user Or Sign-up for New User. Now Just Go to Mobikwik Wallet >> then BHIM UPI >>> then Select Your Bank >> >>It Will Fetch Your Bank Account There. Your Mobikwik UPI Id with @ikwik is successfully created. You will get upto Rs.1500 cashback into your bank on your 1st 15 UPI transaction. Offer is valid on money transfer more than Rs.5. Get upto Rs.1 to Rs.100 per transfer. 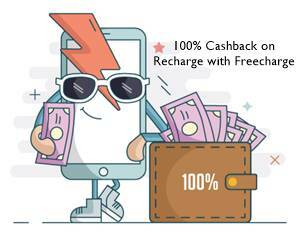 The transaction must be unique MobiKwik UPI IDs every time to be eligible for this offer. Attach your bank & create your UPI pin on the MobiKwik application. Offer is valid for users on their first 15 money transactions to unique MobiKwik UPI IDs. Offer is not valid for users whose UPI ID is linked with payments bank. Its only for UPI transaction. UPI creation and transfer option are currently live on MobiKwik Android app only. Not on the website. If sender or receiver has de-registered VPA even once, those users are not eligible for cashback. MobiKwik has the right to stop or call back any or all of its offer without prior notice. Most of the Guy’s have the idea about Paytm UPI offer. At that time all got the amount of upto Rs.1000 cashback in your bank account. Now Mobikwik has with the same Mbikwik UPI offer. And I think it will be a great and big Loot for all of us. 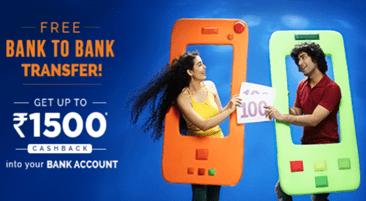 So, transfer money using Mobikwik UPI offer Get cashback upto Rs.1500. Mobikwik is an Indian based company, which was started in the year 2009. Firstly it was providing the mobile-based payment system and later it provides digital wallet, which is very useful in our day to day life. Now it is the time for UPI transaction. The Mobikwik is the best UPI platform for UPI transaction. This UPI money transfer method is a very easy and quick way to transfer money from one end to another end by using Virtual Payment address. Here No need to disclose the bank details.